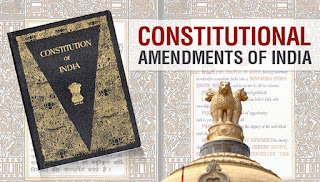 Article 338 of the Constitution provides for a Special Officer for the Scheduled Castes and Scheduled Tribes to investigate all matters relating to the safeguards provided for the Scheduled Castes and Scheduled Tribes under the Constitution and to report to the President on their working. It is felt that a high level five-member Commission under article 338 will be a more effective arrangement in respect of the constitutional safeguards for Scheduled Castes and Scheduled Tribes than a single Special Officer as at present. It is also felt that it is necessary to elaborate the functions of the said Commission so as to cover measures that should be taken by the Union or any State for the effective implementation of those safeguards and other measures for the protection, welfare and socio-economic development of the Scheduled Castes and Scheduled Tribes and to entrust to the Commission such other functions in relation to the protection, welfare and development and advancement of the Scheduled Castes and Scheduled Tribes as the President may, subject to any law made by Parliament, by rule specify. It is also felt that the reports of the said Commission shall be laid before Parliament and the Legislatures of the States. 1. Short title and commencement.-(1) This Act may be called the Constitution (Sixty-fifth Amendment) Act, 1990. (2) It shall come into force on such date_677 as the Central Government may, by notification in the Official Gazette, appoint. "(1) There shall be a Commission for the Scheduled Castes and Scheduled Tribes to be known as the National Commission for the Scheduled Castes and Scheduled Tribes. (2) Subject to the provisions of any law made in this behalf by Parliament, the Commission shall consist of a Chairperson, Vice-Chairperson and five other Members and the conditions of service and tenure of office of the Chairperson, Vice-Chairperson and other Members so appointed shall be such as the President may by rule determine. 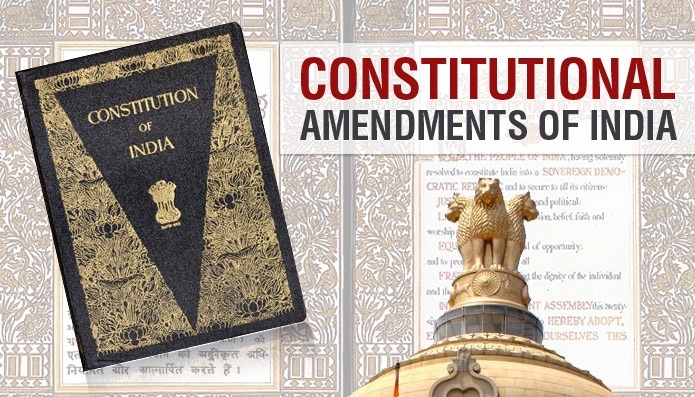 (f) to discharge such other functions in relation to the protection, welfare and development and advancement of the Scheduled Castes and Scheduled Tribes as the President may, subject to the provisions of any law made by Parliament, by rule specify.